Send Us an Online Contact Form and We’ll Get Back to You! Thank you for visiting Modern Bath Systems of Flint, MI. 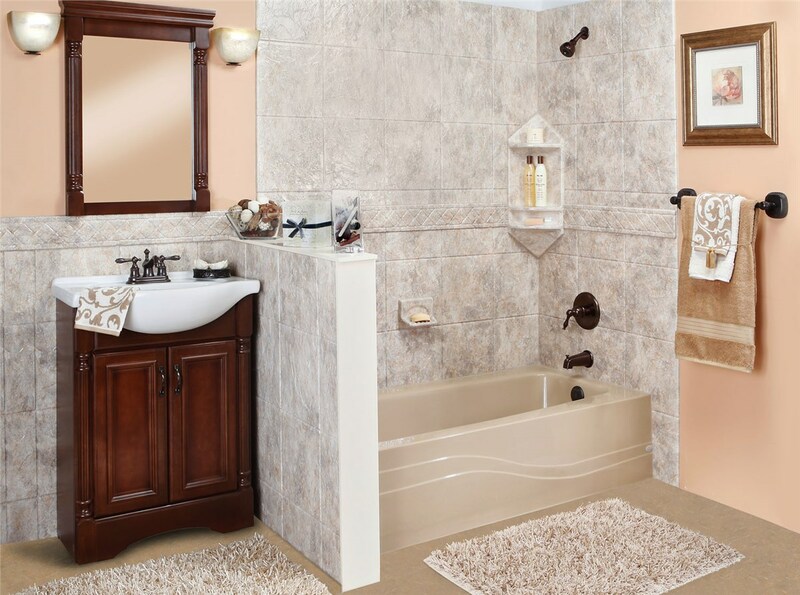 We look forward to working with you on your next bathroom or kitchen renovation. If you have any questions about accessibility, financing, financial aid, or a specific project you have in mind, please call (810) 742-3303 or fill out the form below to get in touch with us. Thanks and we’ll see you soon!